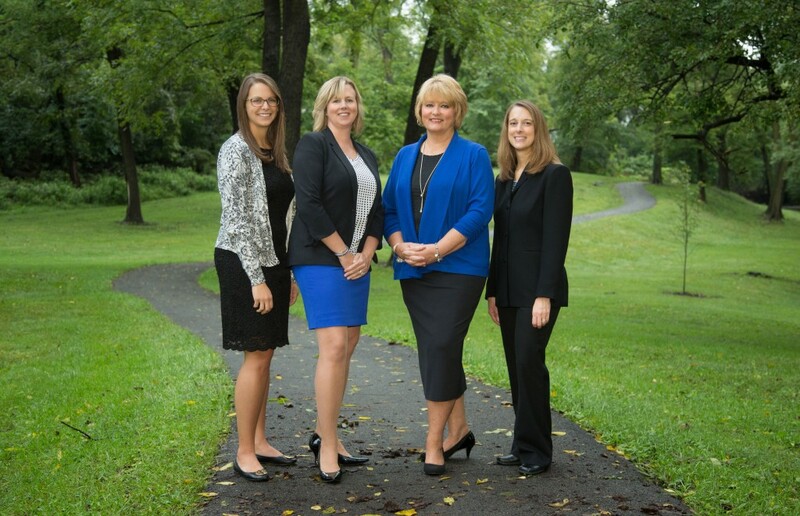 The Community Foundation manages more than 300 funds and endowments, including: Agency, Community, Designated, Donor-Advised, Field of Interest, Founder’s Endowments, Legacy & Scholarships. 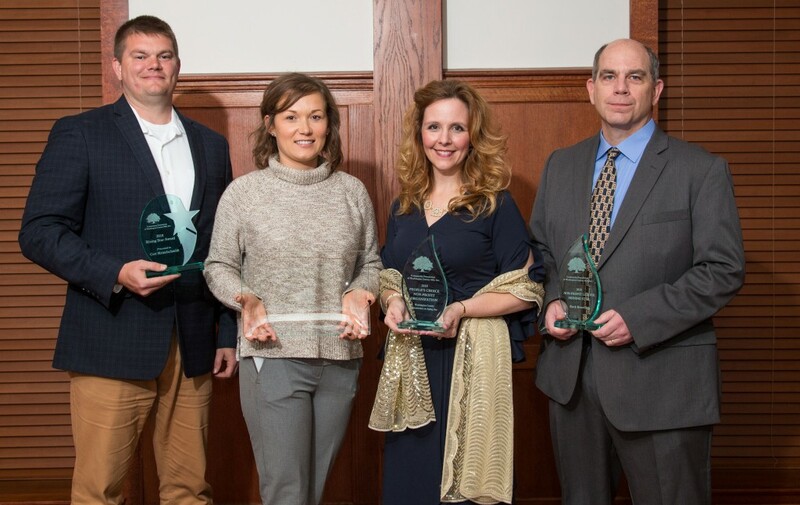 The People's Choice Awards recognizes individuals from the community who have given generously of their time and talents to make our community a better place to live. 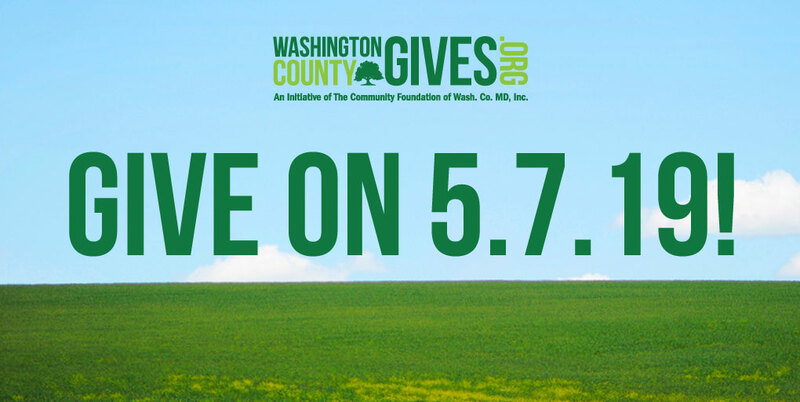 We offer the following granting programs: Responsive Grants, the Mary K. Bowman Fine Arts Fund, the Forward Funding Challenge, the Women's Giving Circle Fund and FANS Fund. 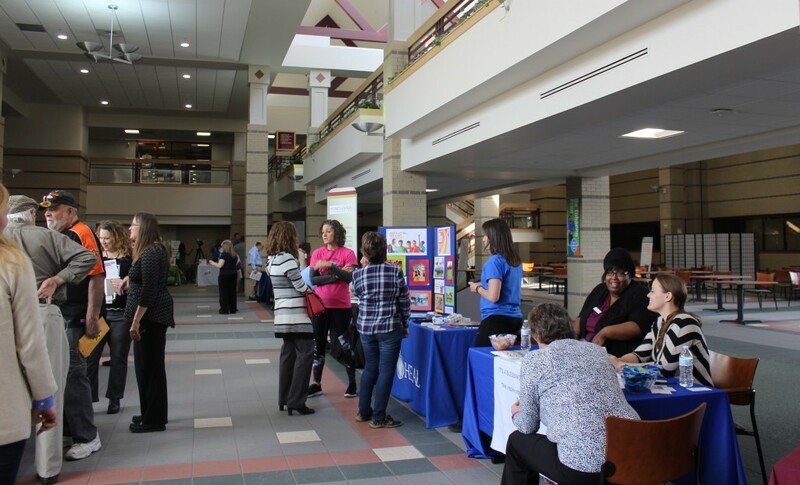 Thank you to all the nonprofits and community members who came out to the first Washington County Volunteer Expo at Robinwood Professional Center on April 10th! 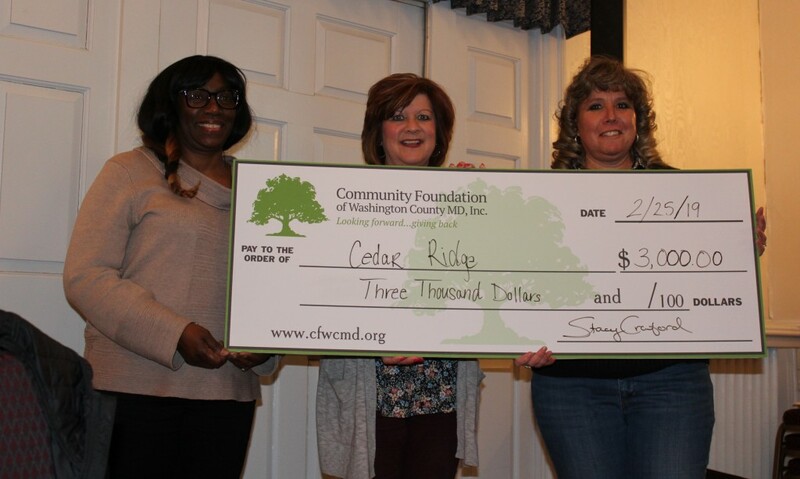 In addition to holding 325 funds and providing $20 million in grants and scholarships, the Community Foundation stays actively involved in the Washington County community through various programs and events.